As a manufacture of customers, we are under obligation to keep quality well as agreed. All our products on the website must withstand safe standard prior to be released. 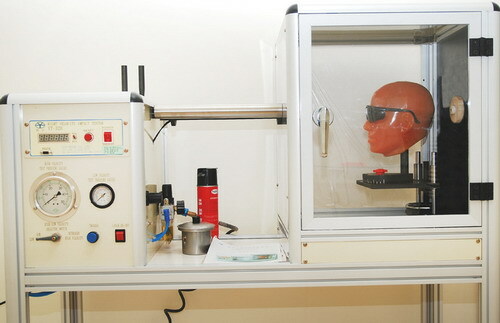 We use international safety testing machines by following standard of ANSI, CE, AS/NZS and CSA. 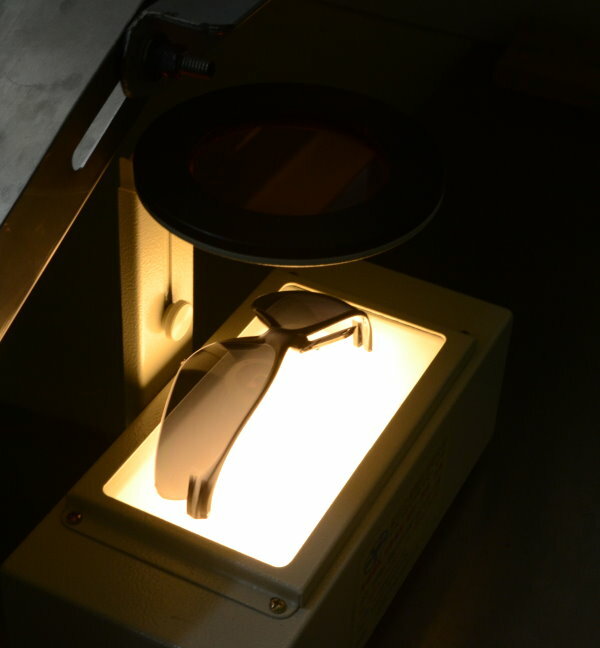 Inspecting certain pairs of products are selected from each production run. 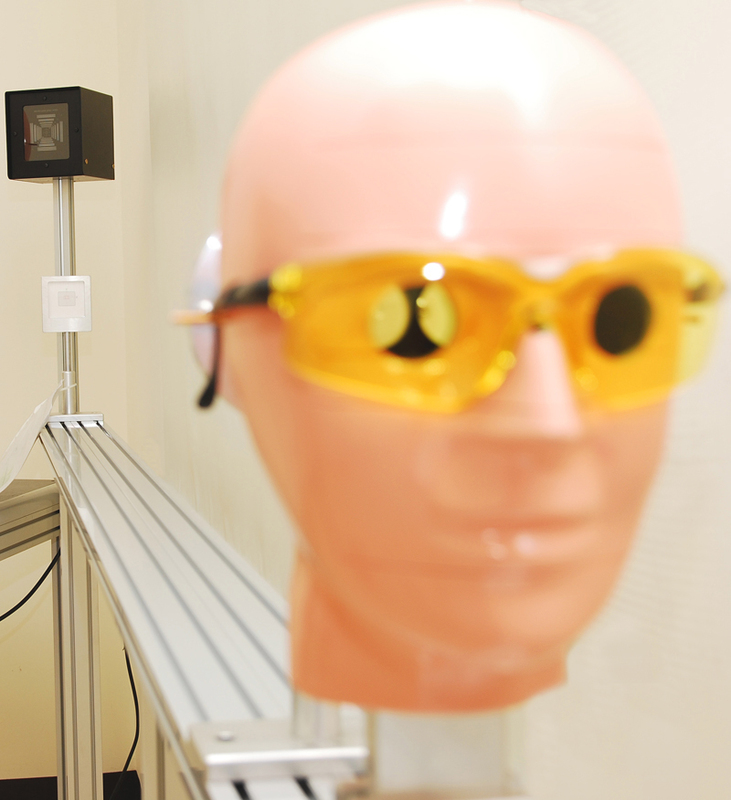 The in-house testing facilities offer optical correct, impact-resistance and compliant eye protection standard.